Thanksgiving is the time of year where we all reflect on what we are most grateful for. Our customers come immediately to mind when we focus on gratitude. As always, thank you for your support, feedback and encouragement! 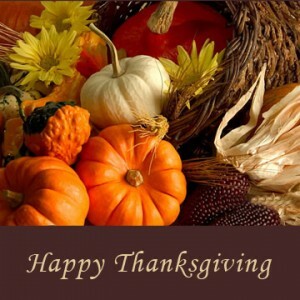 From your friends at Quadrant Software, best wishes for a Happy Thanksgiving! This entry was posted in Blog, Getting to Know Us, Our happenings. Bookmark the permalink.